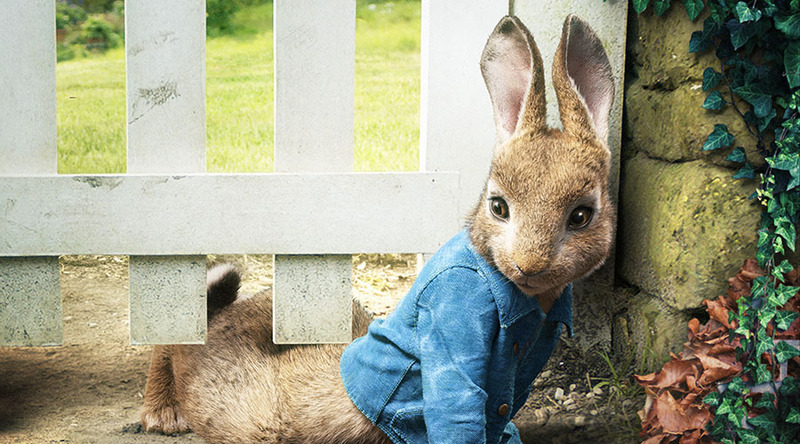 For the young and young at heart, this animated version of the beloved classic Peter Rabbit uses modern technology to successfully translate the characters from the page to the big screen. The animation is remarkable and gives the members of the animal world a very life like appearance. With projects like this, being based on exisiting books (and children’s ones at that) it puts added pressure to create a screenplay that will have something to offer all segments of the audience. In this regards the film is very successful and the script is filled with many delightful moments. It crates a very fun and lighthearted atmosphere and one that delivers its message with a distinct absence of preaching. It also has a number of running gags that just work every time and elicit much laughter from the younger members of the audience. Few children’s films work this well to entertain older members of the audience while still giving the young ones so many memories to cherish.